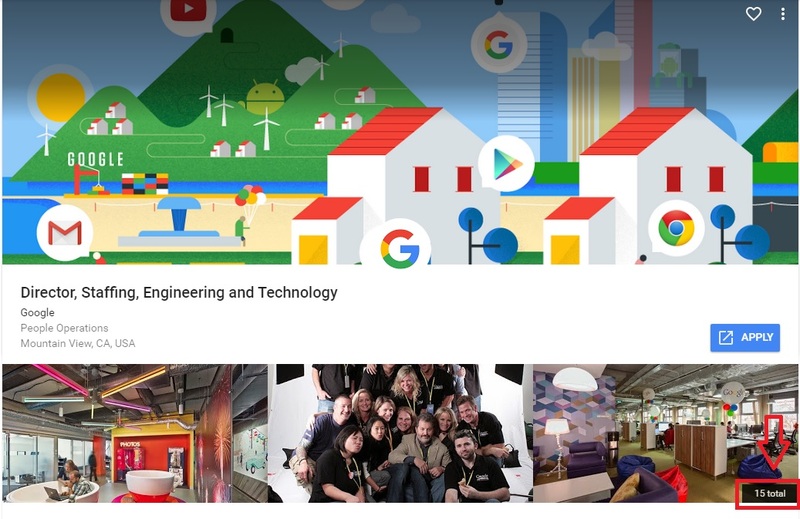 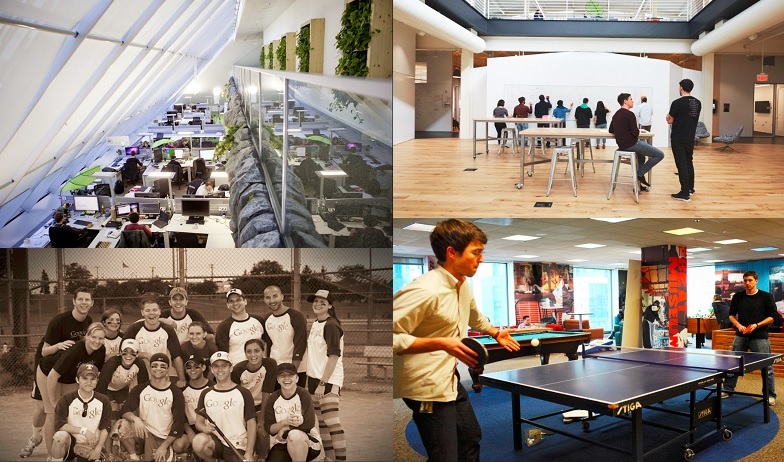 If you thought recruiting against Google was already tough, it just got a bit tougher — they now include 10 to 15 pictures of their culture in most of their job descriptions. 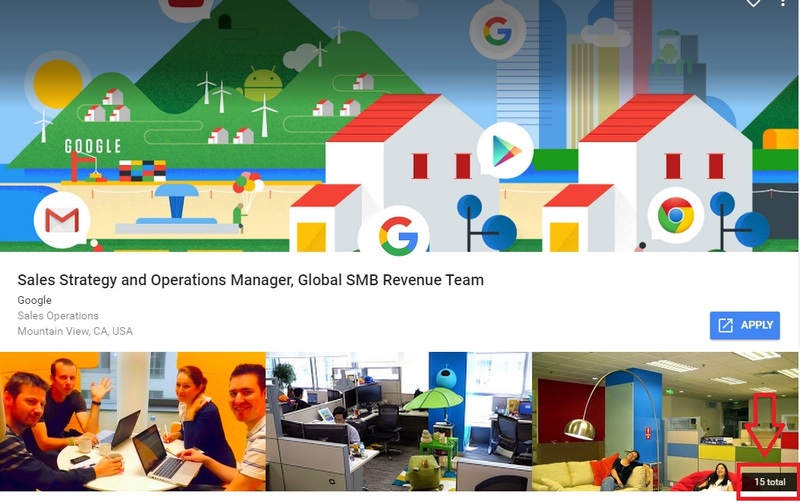 But don’t fret — you can add video, pictures, chat, ratings & reviews and tons of other features to your job descriptions to make them best in your field (that’s a shameful plug for Ongig!). 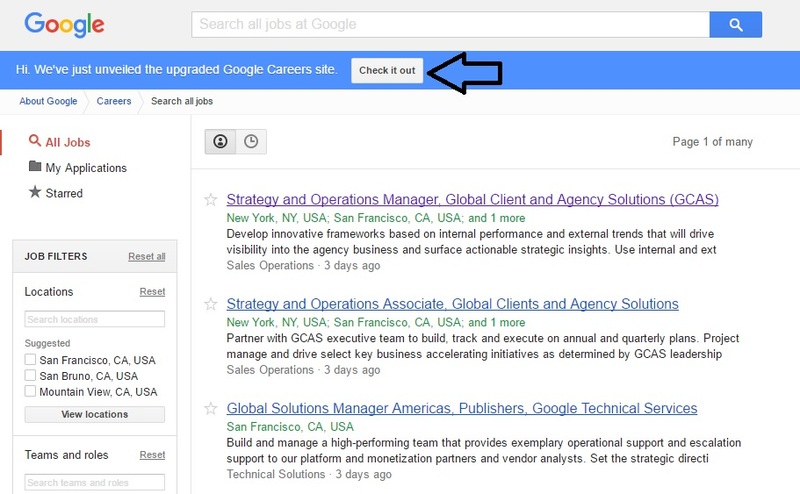 In addition to integrating some employer branding tactics into their job descriptions, Google has also redone their careers site for a better candidate experience.